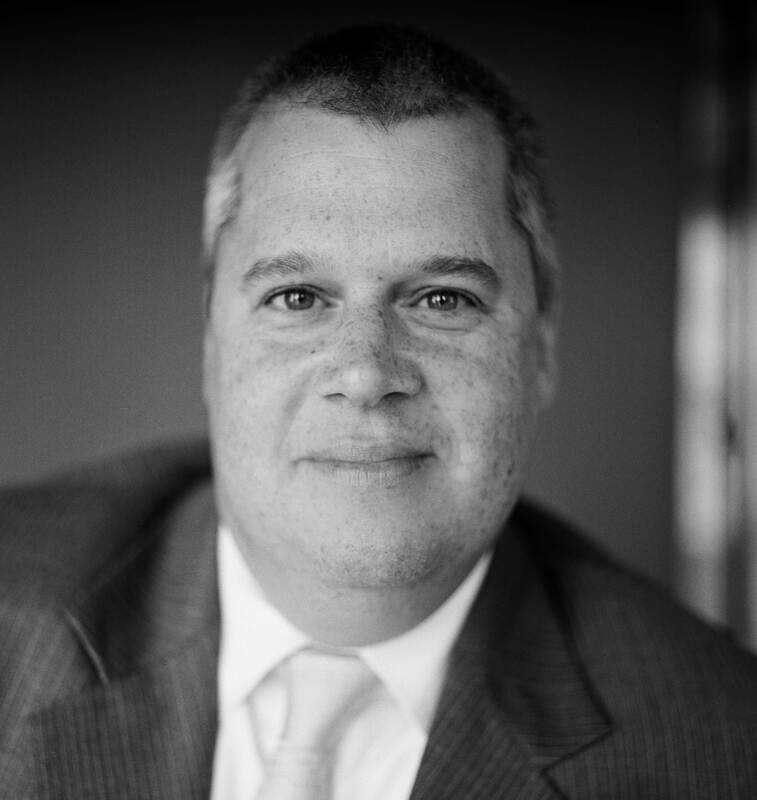 This episode of The Archive Project features author Daniel Handler, also known as Lemony Snicket, in conversation with the New Yorker’s Gilbert Cruz. 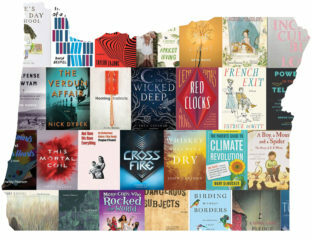 In this episode of the Archive Project, author Daniel Handler (also known as Lemony Snicket) is interviewed by the New Yorker’s Gilbert Cruz at Wordstock: Portland’s Book Festival. 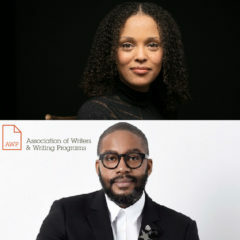 As the enigmatic author of children’s, young adult, and adult fiction, Handler offers a unique perspective on literature, life, and the creative impulse. In this interview, he reflects on the moments that drew him to both reading and writing, describing his creative process and inspiration. 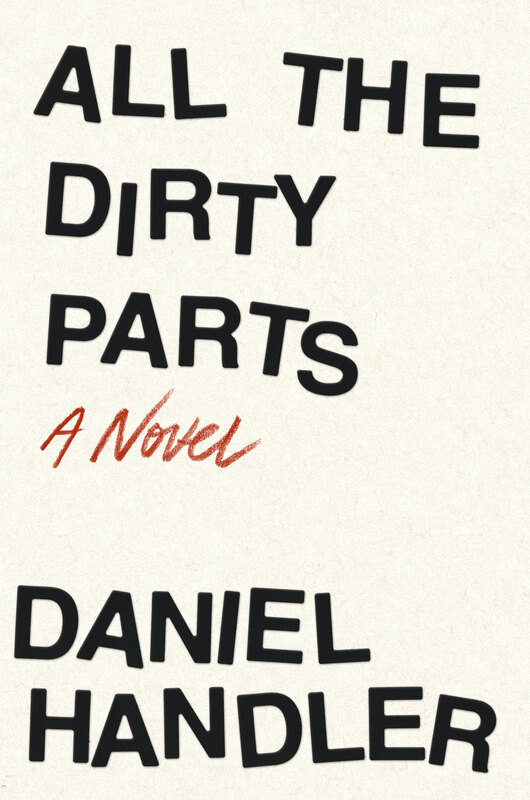 With his signature dry, dark humor, Handler muses on everything from craft and his literary influences to the growing gender gap in reading and the necessity of fiction in our modern world.